Good day, everyone! 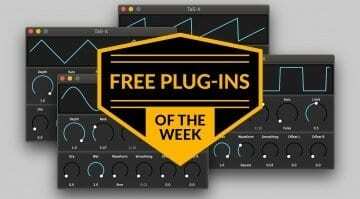 Here are four free, awesome audio toys that came out last week. These are LoFi Vintage Clipper, Convology XT Free Factory, HY-Delay 4 and The Wave Weld wavetable generator for Ableton Live. Here’s a brief look at each. 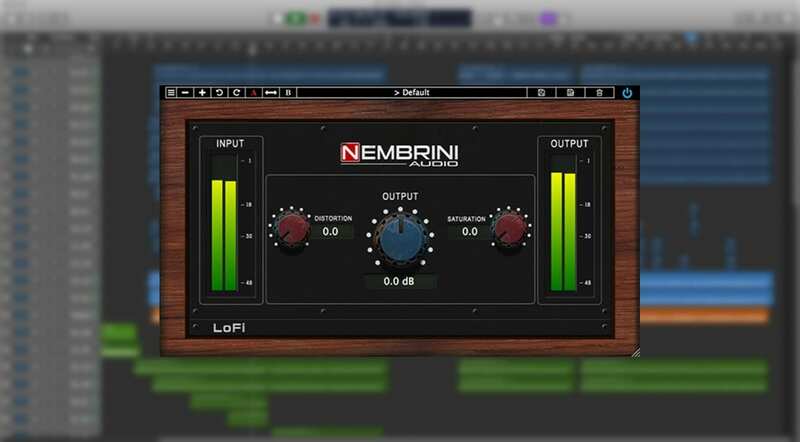 Made by Nembrini Audio, this plug-in has two proprietary saturation algorithms merged with clipping functionality to squash transients in the style of an analog signal chain. The result is added grit and weight, ranging from “gentle clipping to wild distortion”. 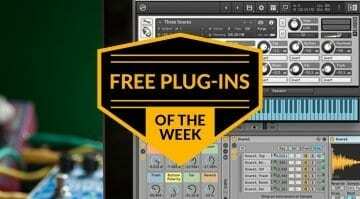 Sounds excellent for drums and other mix bus applications, though the plug-in works on single tracks as well. Normally USD 79, LoFi Vintage Clipper is being given away for a limited time under an NFR (not-for-resale) license. It’s available in VST/VST3, AU and AAX formats for 64-bit Windows and Mac computers. The plug-in is authorized via PACE’s iLok Cloud system, though you can also use a dongle (v2 or v3) if you happen own one. More information and download are available at Nembrini Audio’s website. 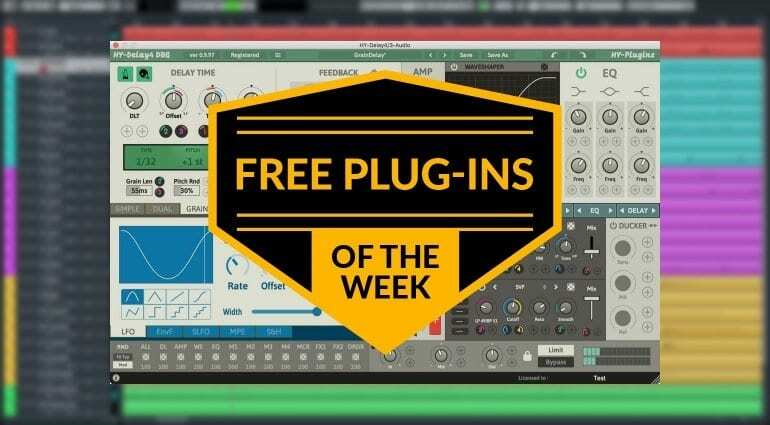 Made by Impulse Record, this reverb plug-in is derived from a monstrous collection of impulse responses gathered from 126 hardware reverbs. It has 70 impulse response files / presets and rich sound shaping functionality which includes Stretch and Decay scales, an equalizer, PreDelay, Stereo 3D Chorus, Stereo Width, Reverse, and other controls. 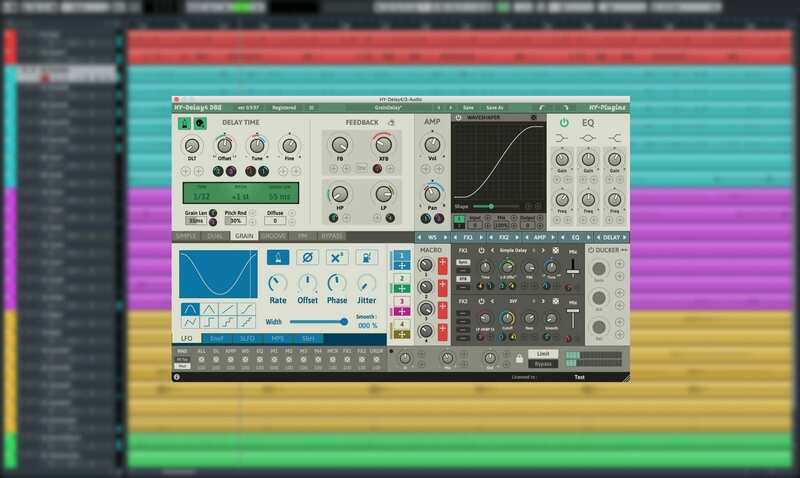 Read more about the full plug-in if you are interested in Free Factory’s origin. Available in VST, AU, and AAX formats for Windows and Mac computers, Free Factory can be downloaded here. As usual, developer HY-Plugins has supplied both paid and a limited free version of its latest creation, the HY-Delay4. I don’t have the specifics or the time for thorough testing, but looking at the plug-in, I see an extremely powerful delay that’s about as feature-packed as a typical all-purpose modern synthesizer. In addition to delay time and feedback controls, HY-Delay4 contains five delay modes, extensive modulation, and effects section, a waveshaper module, macros, an equalizer, and a compressor designed to obtain a “ducking” effect. It will take lots of experimentation before you are able to make sense of such a monstrous delay, but I’m pretty sure the payoff will be significant. Speaking of which, the full version costs a very reasonable USD 48, and can be demoed alongside downloading the free version – which is completely separate, but also greatle simplified. It features one of the delay modes (Simple delay), and the EQ, Ducker, and Randomizer modules. Still enough for an afternoon spent tweaking and twisting sounds into eternal washes. HY-Delay4 runs under 32 and 64-bit Windows and OS X / macOS computers. More information, downloads and audio samples are available here. 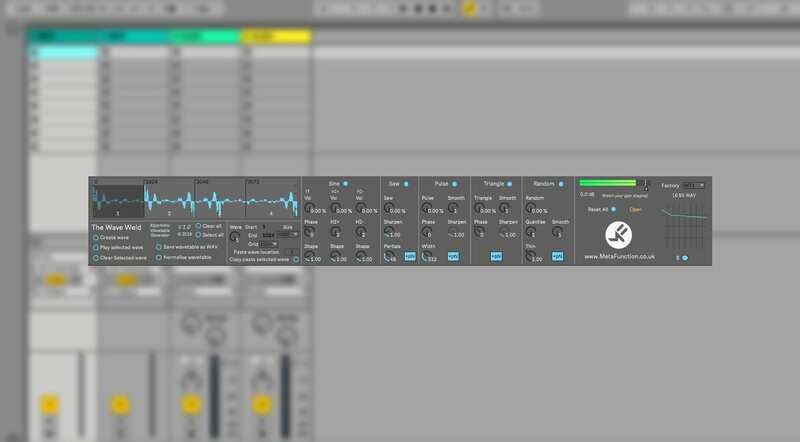 Made by developer Meta Function, The Wave Weld is an algorithmic wavetable generator (M4L) for Ableton Live 10.1 users. 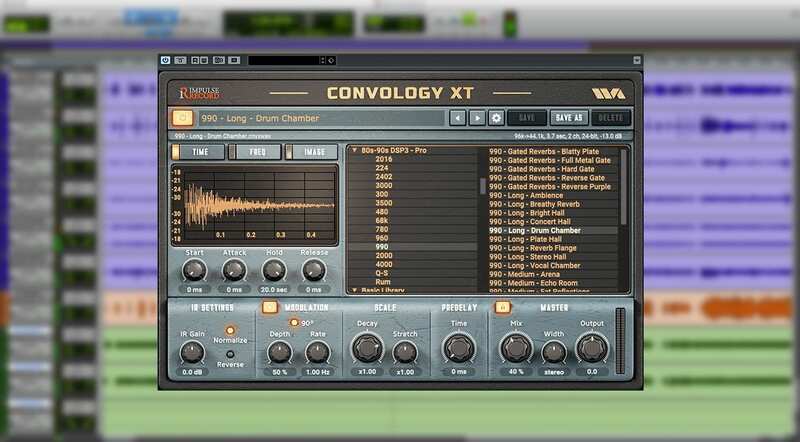 The wavetable creation functionality is thoroughly extensive, going well beyond the typical scenario of generating wavetables out of chopped-up audio. Essentially, you are given Sine, Saw, Pulse, Triangle and Random wave generators to shape and combine waves as you see fit. Up to four waves can be combined, quantized, phase shifted, smoothened or sharpened into all kinds of crazy noises. Which can be exported as .wav files and imported into whatever wavetable synth you may be using, including Ableton’s own *cough* Serum spin-off *cough*. Pretty cool stuff, and all for free! More information and downloads can be found here.